The Hawks are investigating an alleged investment fraud scheme of more than R1bn. 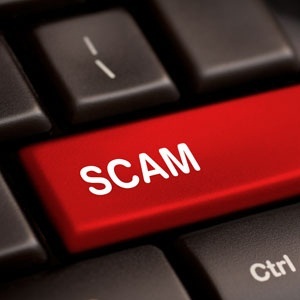 The investigative unit said in a statement on Friday that the Serious Economic Offences Unit is investigating "massive alleged fraud" involving Bitcaw Trading Company after more than 28 000 investors are believed to have suffered losses of more than R1bn. Bitcaw Trading is also known as BTC Global. "Members of the public are believed to have been targeted as part of the scam and encouraged by [some] of BTC Global agents to invest with promises of 2% interest per day, 14% per week and ultimately 50% per month," according to the Hawks. Lieutenant general Yolisa Matakata is calling on members of the public who have invested in this scheme to come forward. “This may prove to be the tip of the iceberg with potentially thousands more yet to discover they’ve lost money. This is a timely reminder that unregulated, unusual investments at home or abroad come with a high risk that people could lose all their hard-earned pension and other savings," said Matakata. Anyone with information that may assist the investigation may contact: 082 778 2823; 012 338 7500/07 or email MagoboshaS@saps.org.za or EngelbrechtRene@saps.gov.za.